The Morelet’s Crocodile is also known as an Alligator, an Agarei, Brown Crocodile or Swamp Crocodile, and is relatively small, usually less than 3m in length. They have a broad snout, and are greyish brown in colour with dark bands and spots on their bodies and tails. Morelet’s Crocodiles are generally shy and timid, although the larger ones can be dangerous to humans. They eat a variety of prey, including aquatic invertebrates, fish, small reptiles and mammals and birds. 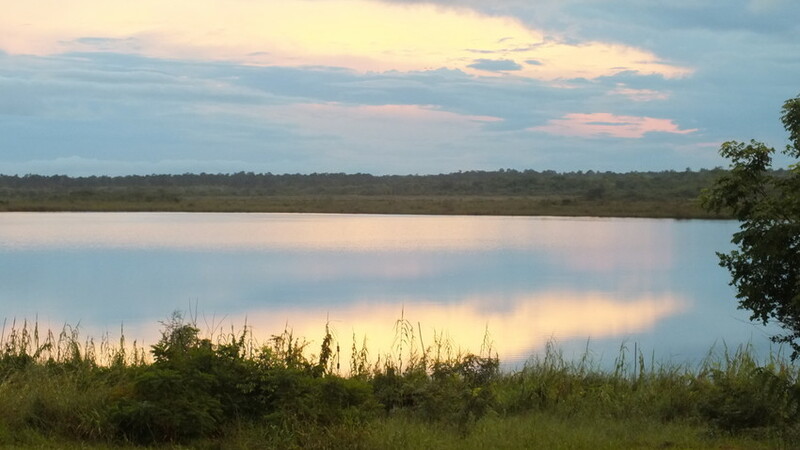 The females lay 20-45 eggs in a mound nest before the onset of the rainy season (April – June) choosing a site near the water or on floating vegetation. These crocodiles are the only New World crocodiles that always create nest mounds. Females guard the nest while the eggs develop, which takes around 80 days, and open up the mounds at the end of this time when they hear the calls of the hatchlings. This species is a freshwater crocodile, living in swamps, marshes, ponds, lagoons and forested areas, although sometimes it can be found in brackish water around coastal areas. Morelet’s crocodiles occur across a relatively small part of Central America which reaches from Mexico, down through Belize, and into Guatemala. In the 1940’s and 1950s the Morelet’s Crocodile almost became extinct because of widespread hunting for its valuable hide. It is now illegal to hunt these animals and the species has steadily recovered. Wild populations have now reached an estimate of almost 20,000 adults and the IUCN Red List of Threatened Species has reclassified it as Least Concern. This crocodile is a conservation success story, but still faces threats from habitat loss and illegal poaching, so its populations will need monitoring. 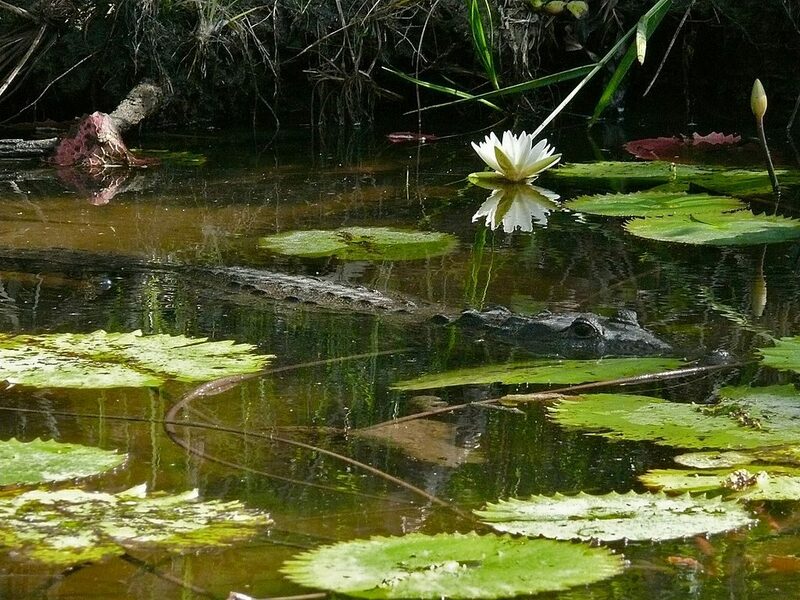 Endangered and Threatened Wildlife and Plants; Final Rule To Remove the Morelet’s Crocodile From the Federal List of Endangered and Threatened Wildlife US Fish and Wildlife: gives detailed behaviour and population information.